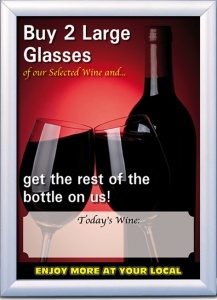 Our aluminium snap frames are perfect to advertise special offers, events, menu items and other important information. They come complete with fixings and have a protective cover surrounded by a 25mm thick frame. 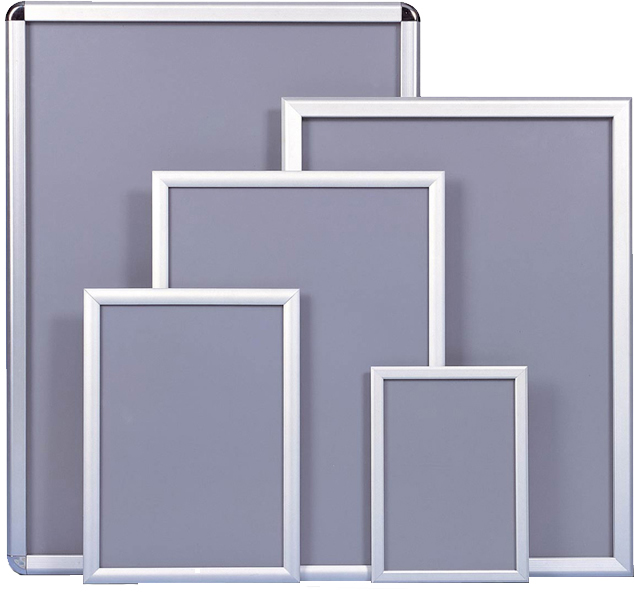 The largest A0 frame is also available with a larger 32mm frame. 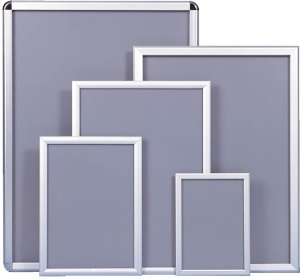 Available in a range of sizes, they are lightweight and easy to install.